AN MEP has claimed that the HSE is using the current lack of government to implement cuts to homecare packages and home help hours that would affect some 7,433 carers in Co Donegal. 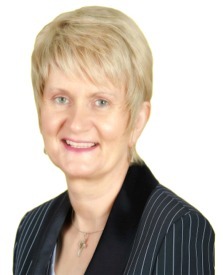 Marian Harkin MEP said Donegal carers currently provide €93 million worth of care each year and had already endured "punitive" cutbacks in the last five years. She said while information on the latest cuts was scarce, it is widely feared among the carer community that cutbacks would be implemented in the current political impasse. It is over 55 days since the general election with still no government in place. "Having regard to the fact that almost 200,000 family carers save the State an estimated €11 million every day and over €4 billion every year, it puts into perspective the meanness of this latest HSE decision," said Ms Harkin. She called on the acting Health Minister Leo Varadkar to immediately intervene and insist that the HSE does not impose any more cuts.